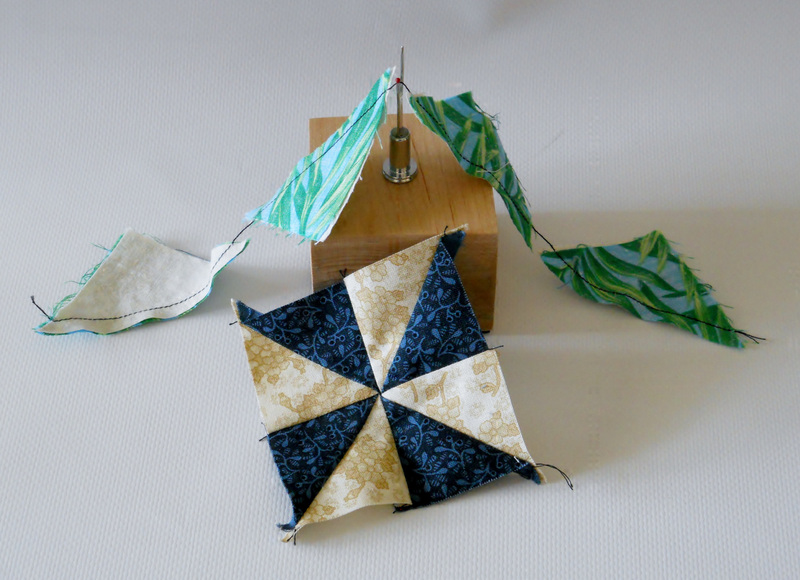 If you do much chain piecing, you will love this! Designed for use right at your sewing machine. Turn the fork with the red ball toward you and use the longer fork to help guide your thread. open height just under 4"